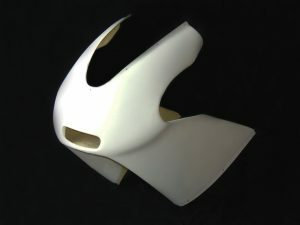 Jap4Performance TYGA U.K / Products / TYGA-Performance / Lower Cowling (GRP), NSR250 GP, Assy. 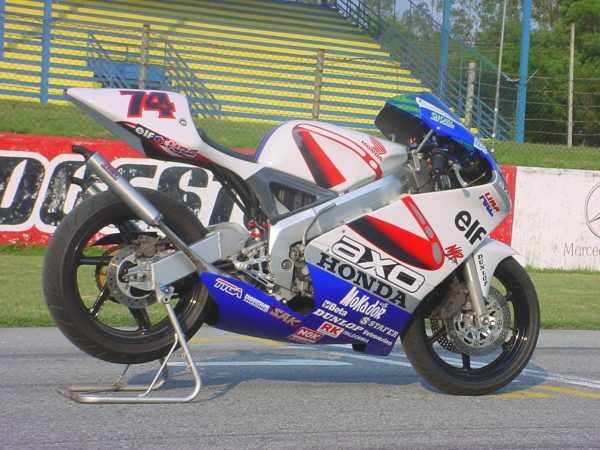 Home / by MODEL / HONDA / MC28 NSR250 / Carbon & Bodywork / Lower Cowling (GRP), NSR250 GP, Assy. 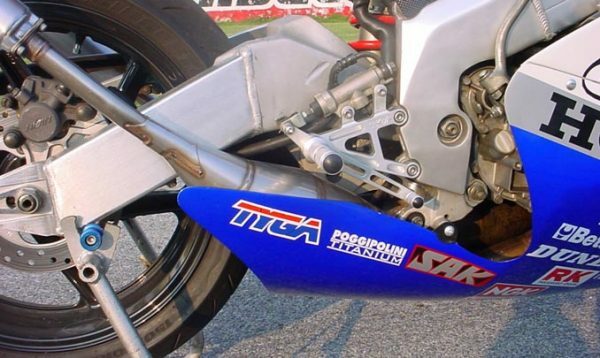 Modelled from NSR500V lowers and converted to fit a street NSR250 with either stock or Tyga exhaust system. 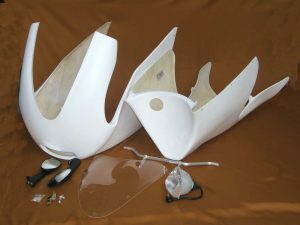 A kick start stopper is provided in the kit to give clearance with the new fairing and the kickstarter on the furthestmost part of the kickstart swing. 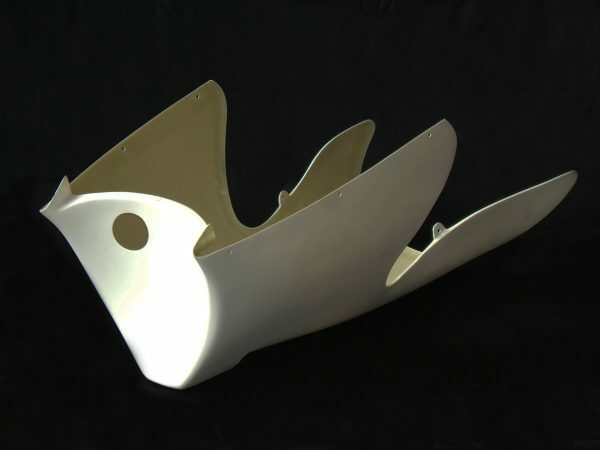 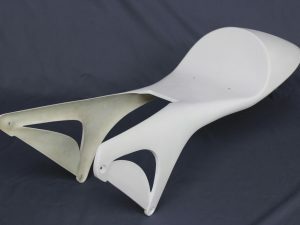 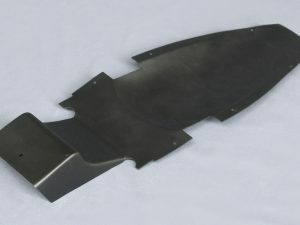 Can be used with the following upper cowlings.